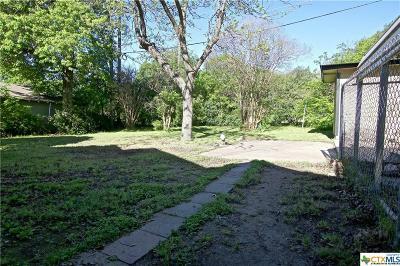 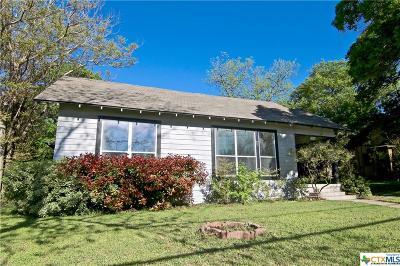 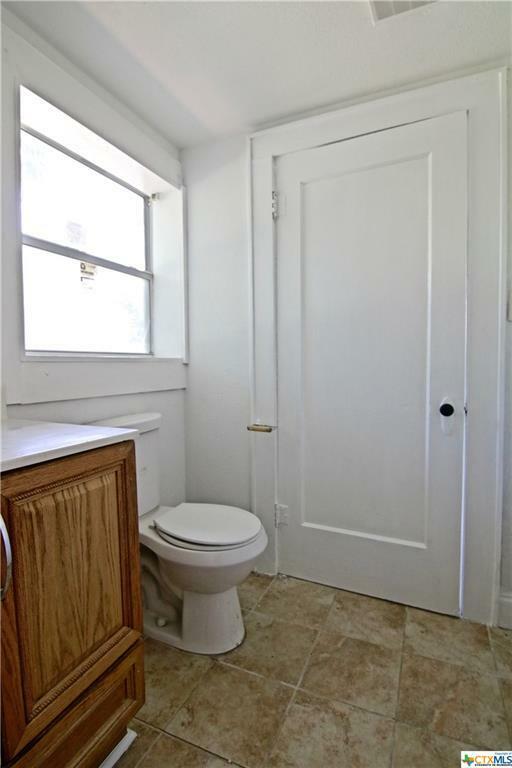 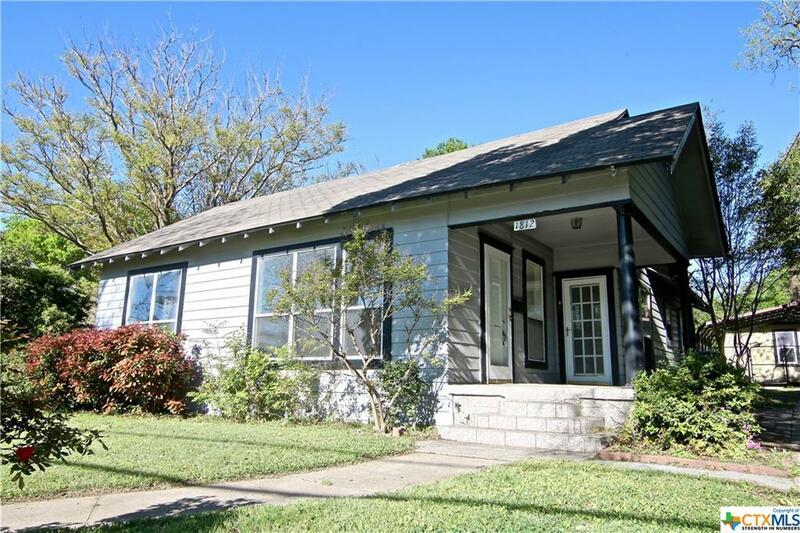 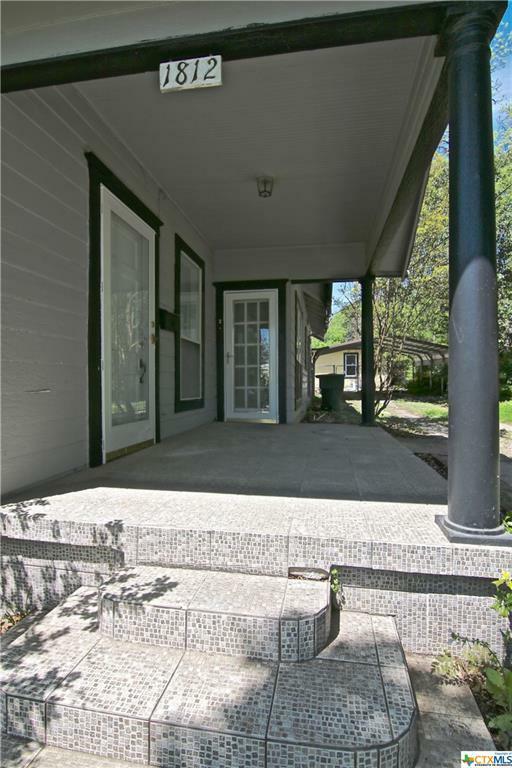 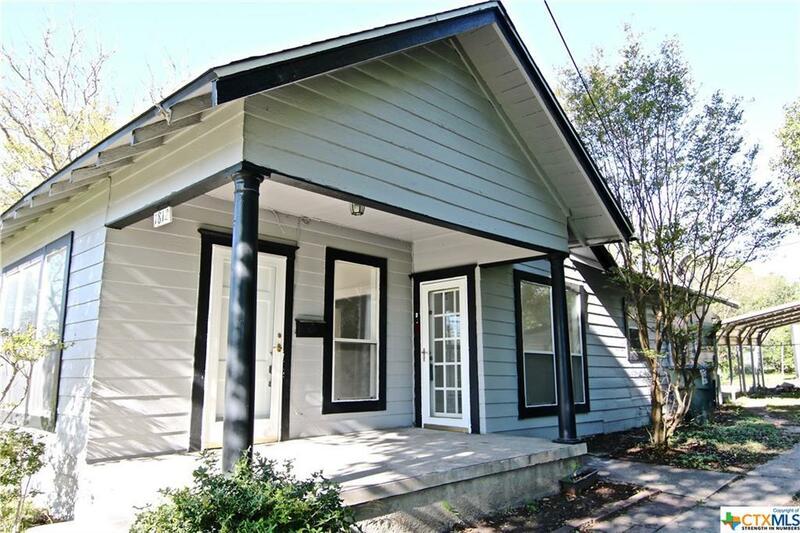 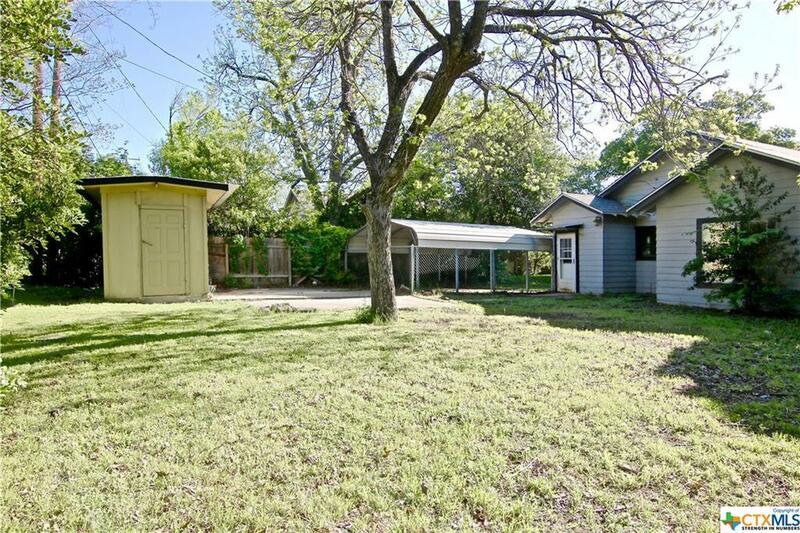 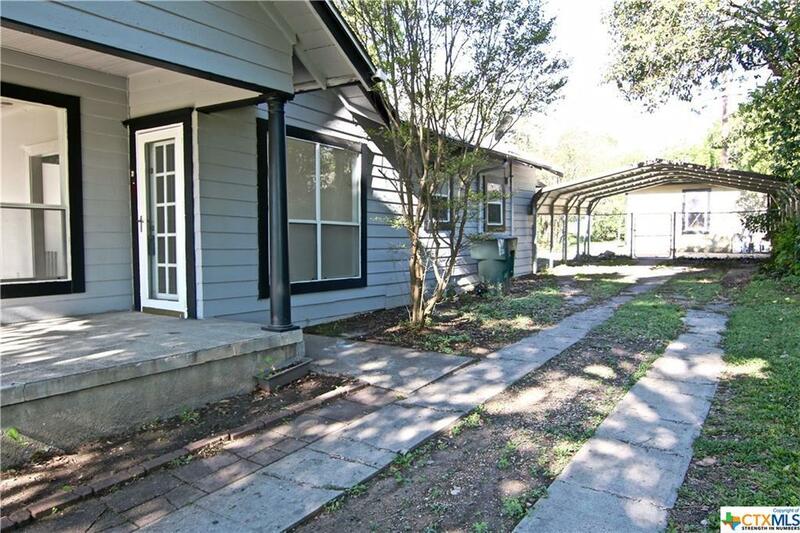 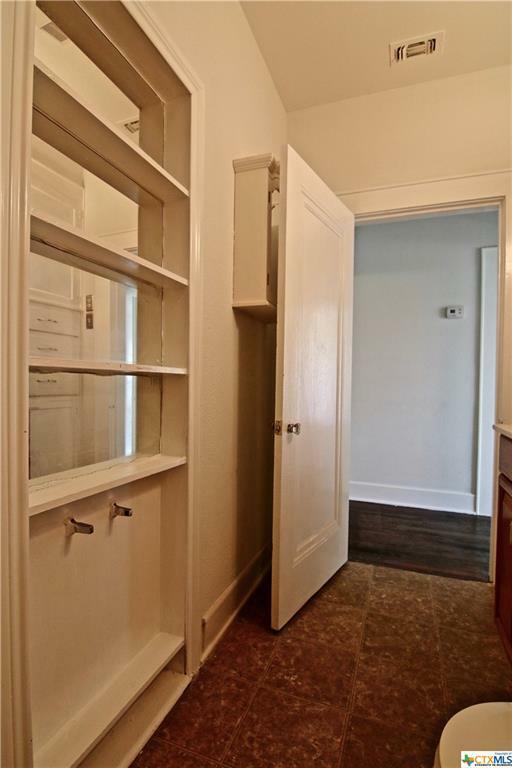 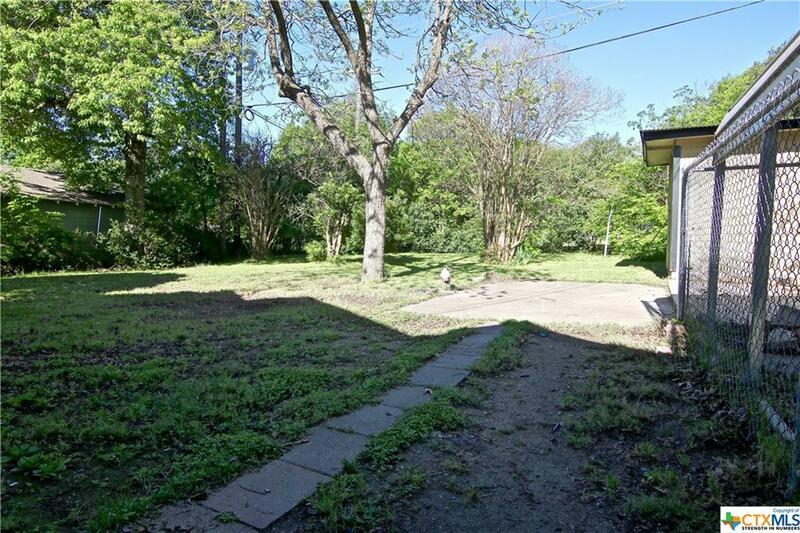 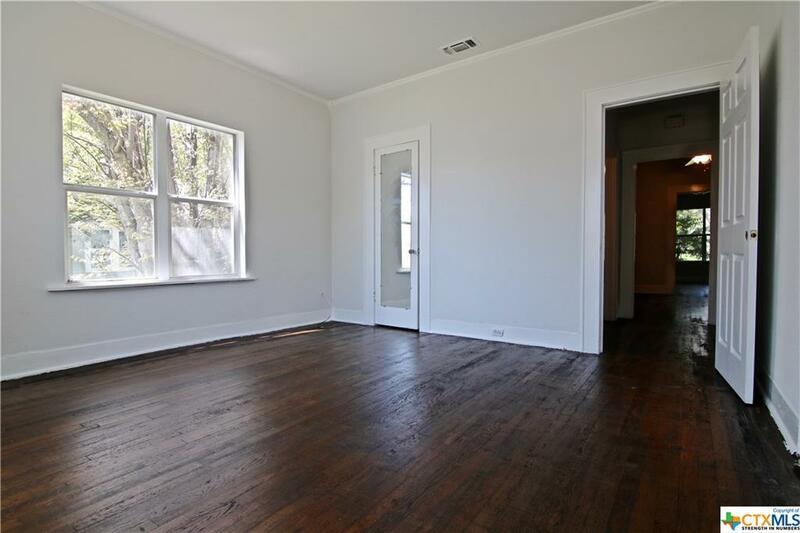 ANOTHER CHARMER FOUND IN THE GARDEN DISTRICT OF TEMPLE, THIS 2 BEDROOM, 2 BATH WITH BONUS ROOM AND SEVERAL LIVING AREAS HAS THE SPACE AND FUNCTIONALITY TO RELAX. 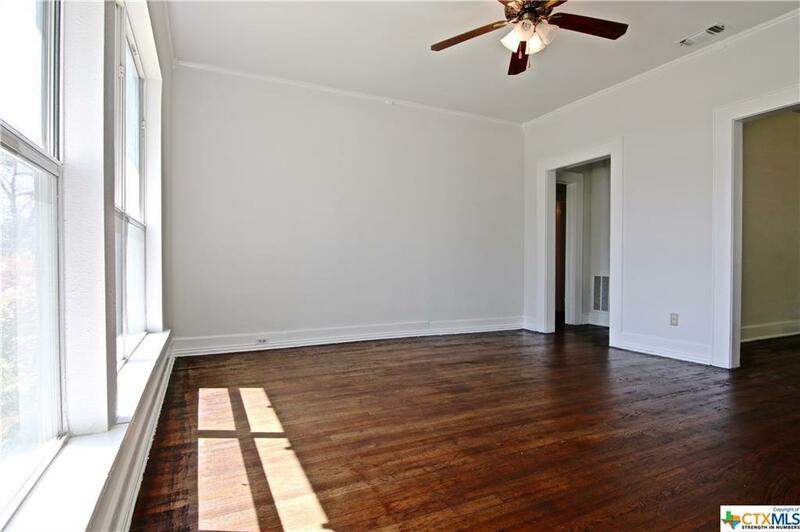 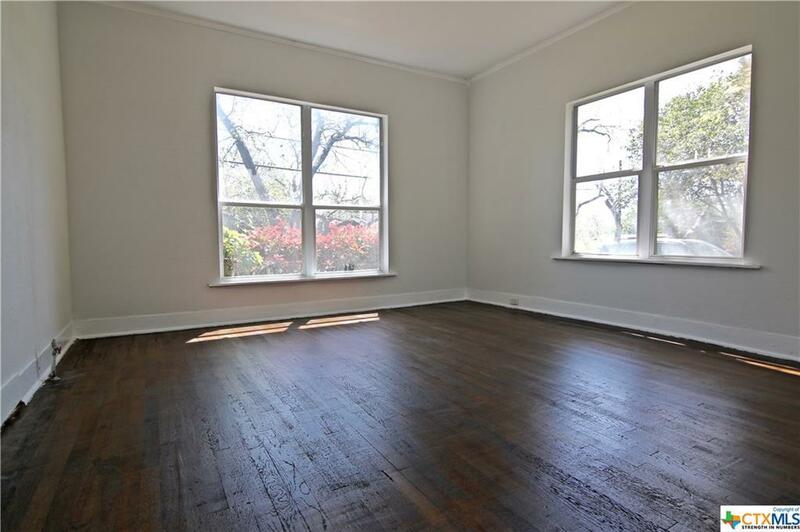 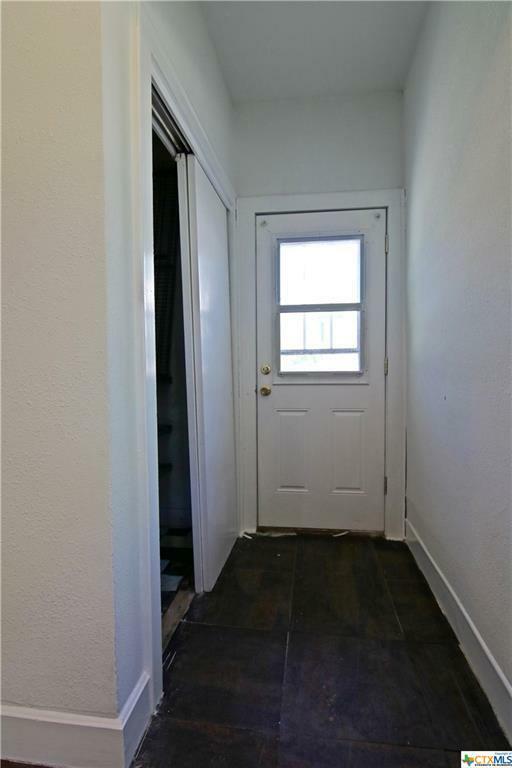 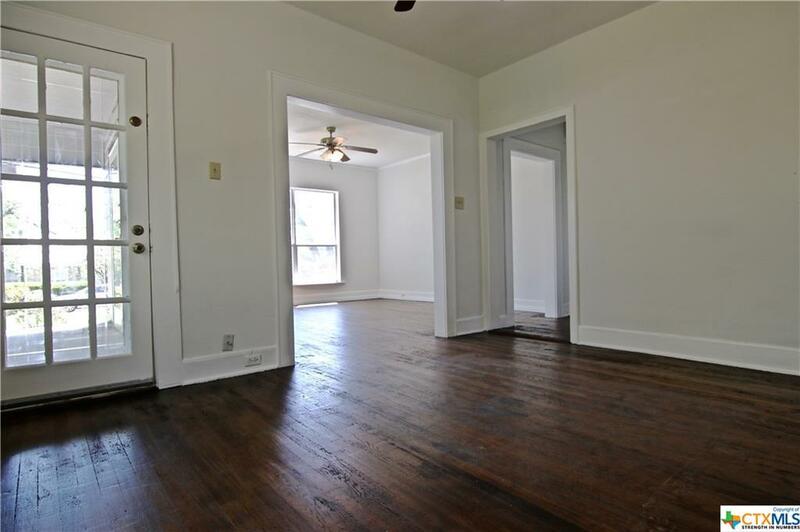 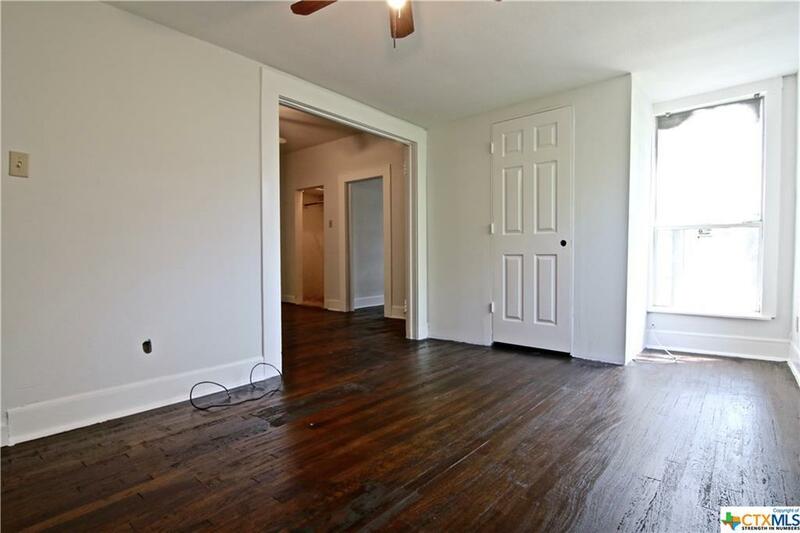 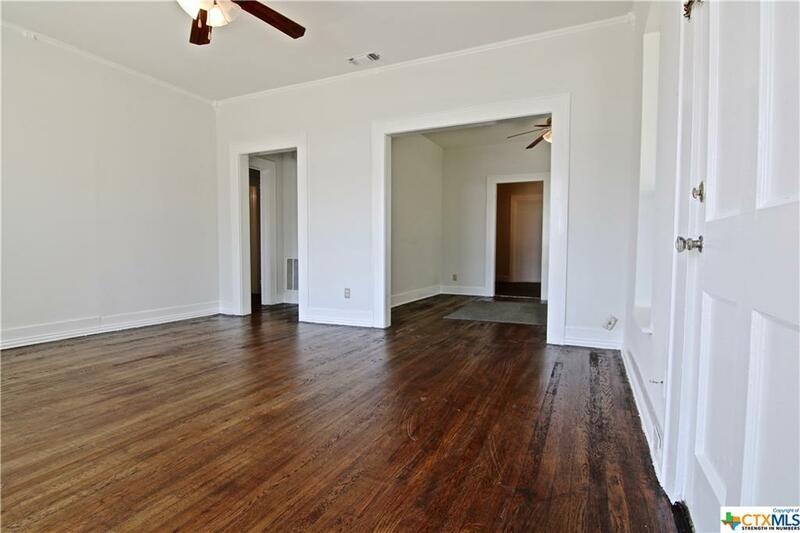 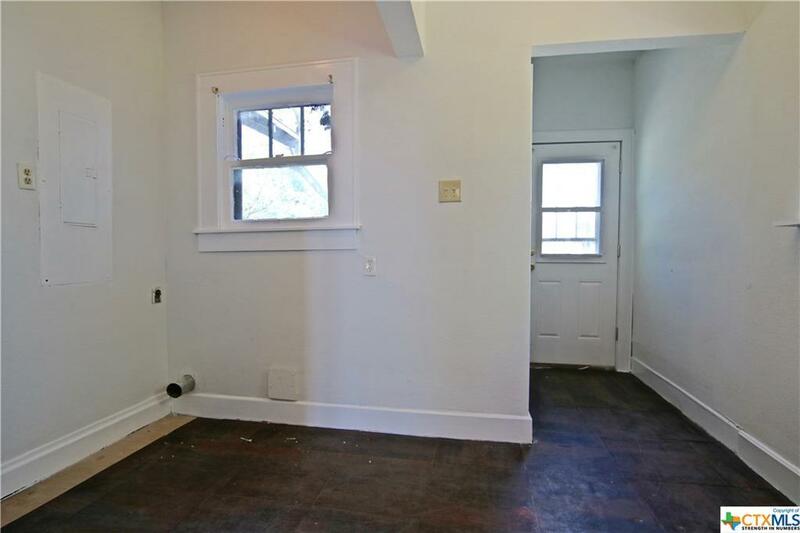 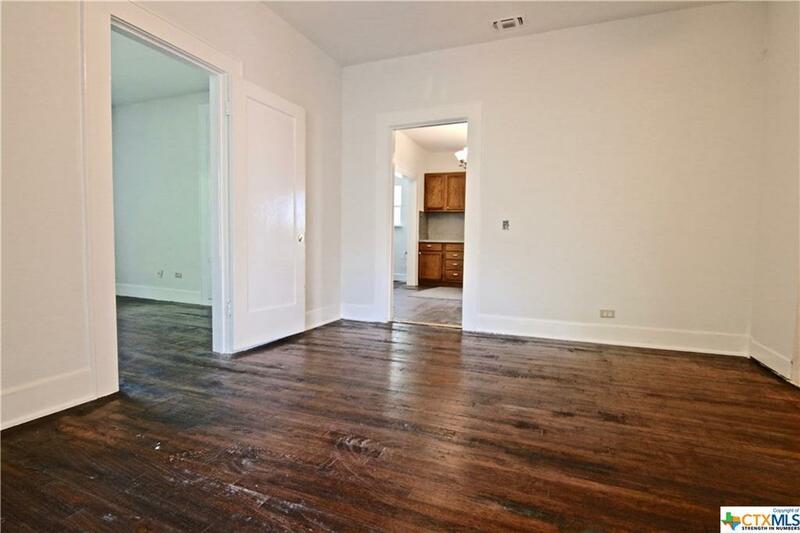 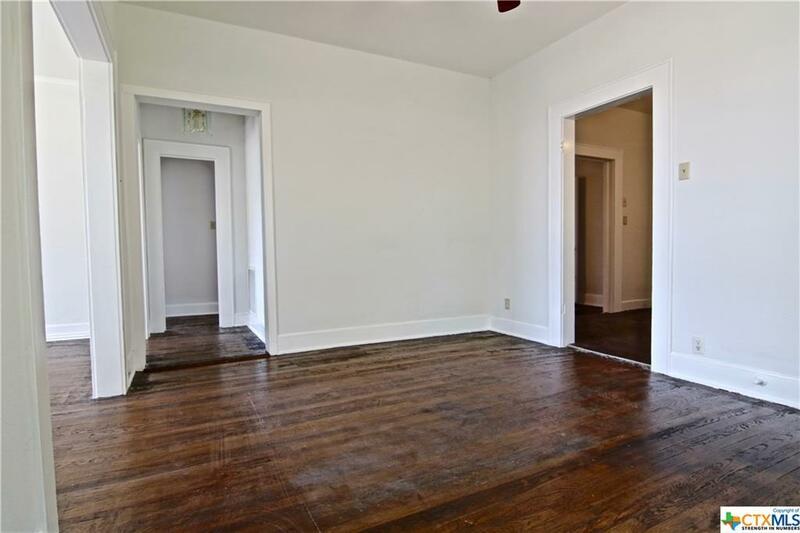 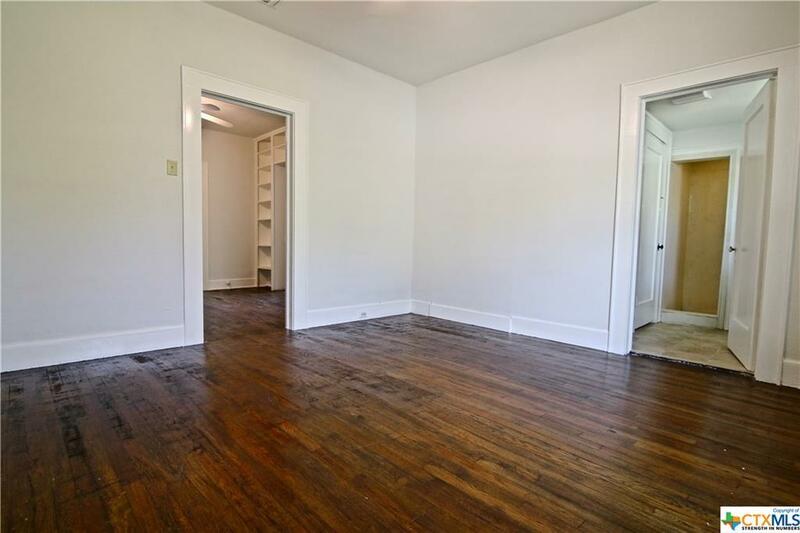 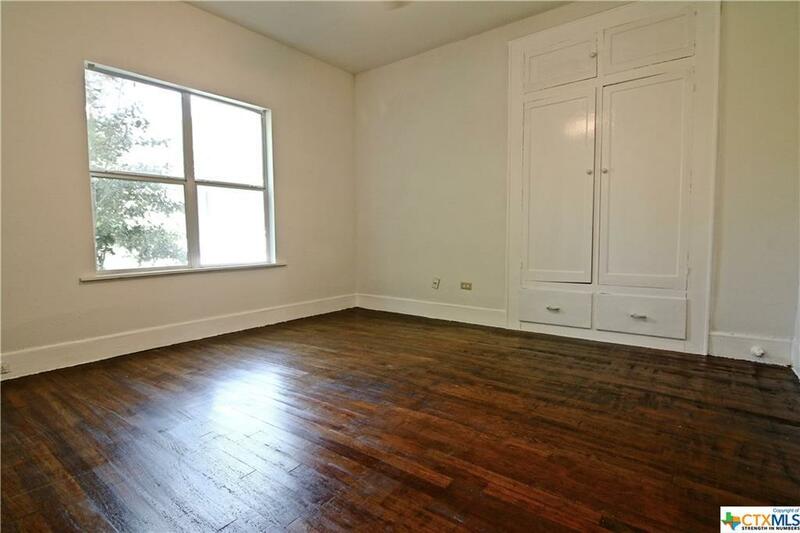 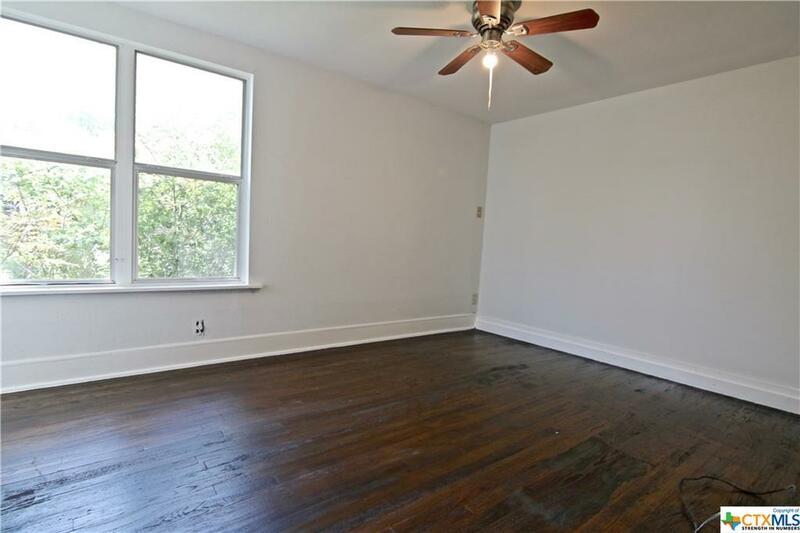 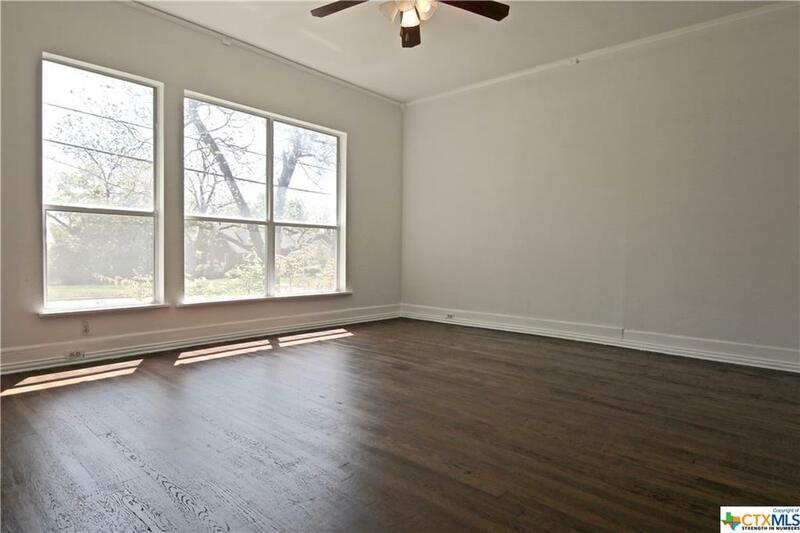 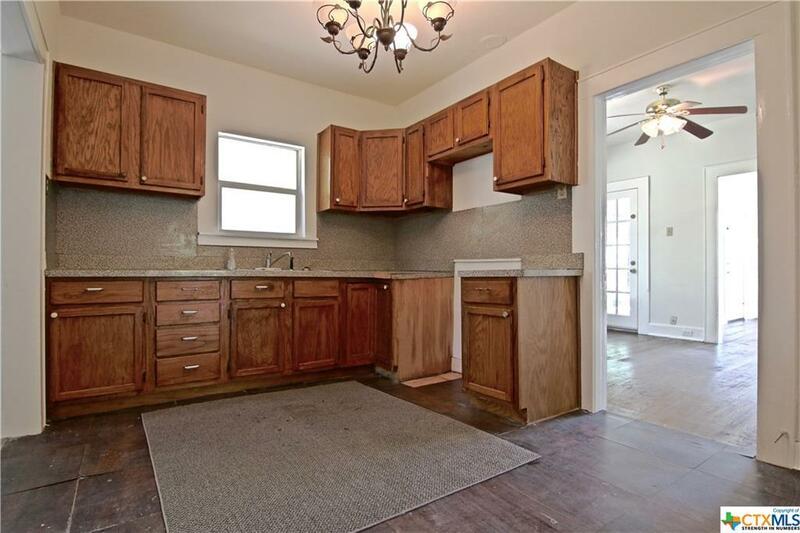 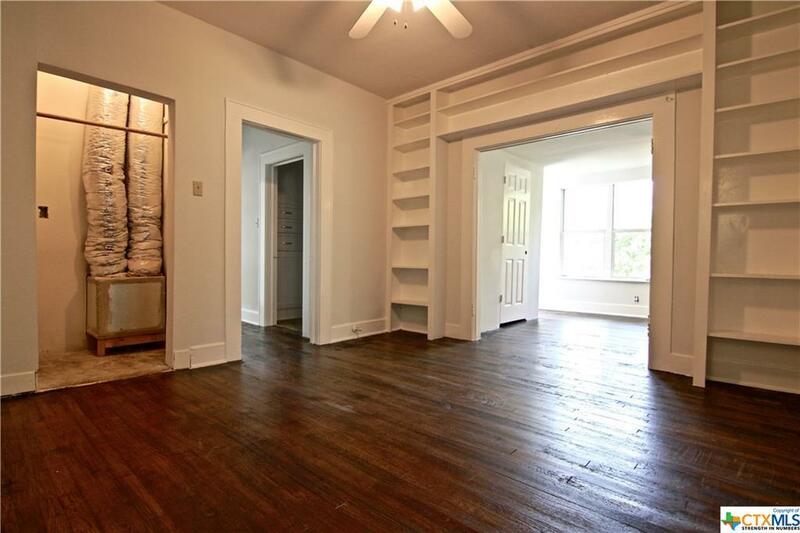 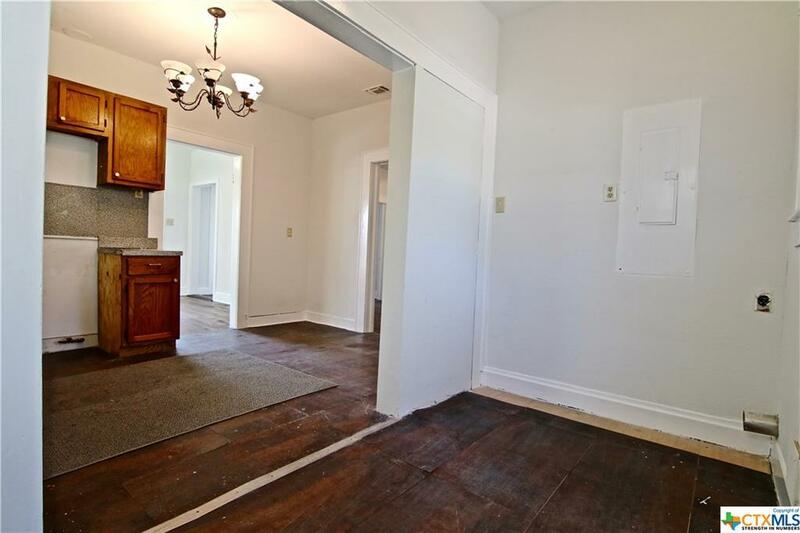 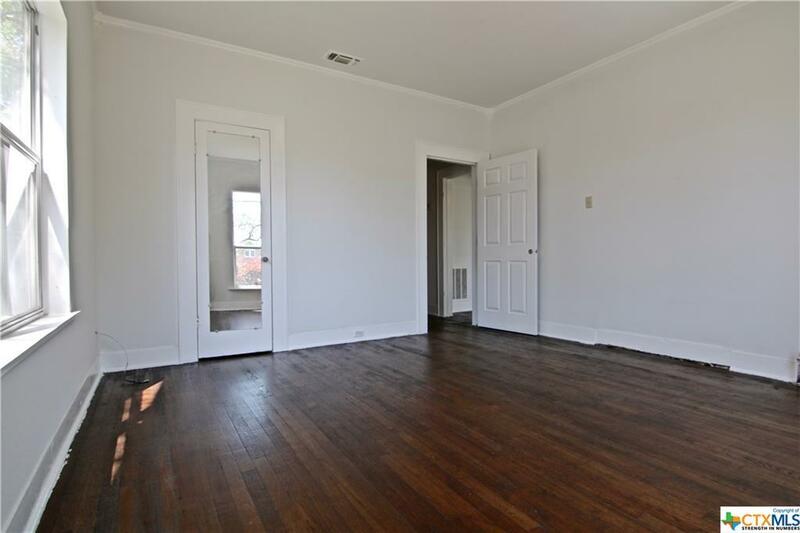 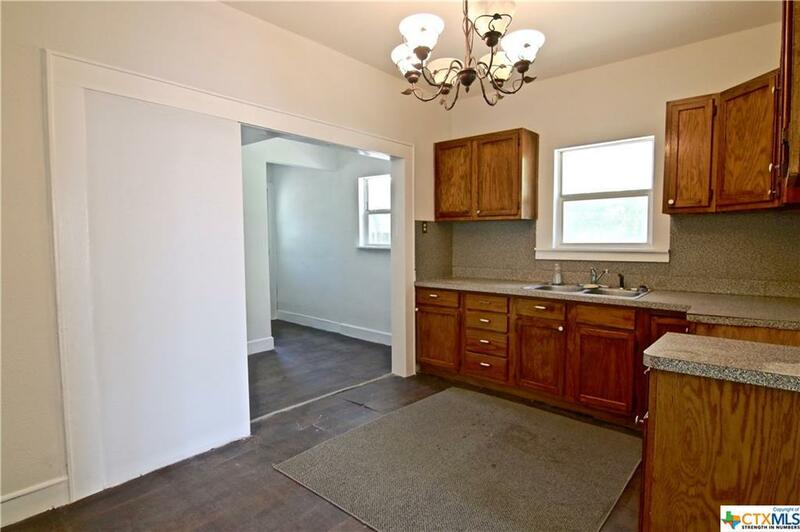 HARDWOOD FLOORS FOUND THROUGHOUT THE HOME INCLUDING THE BEDROOMS AND LIVING AREAS. 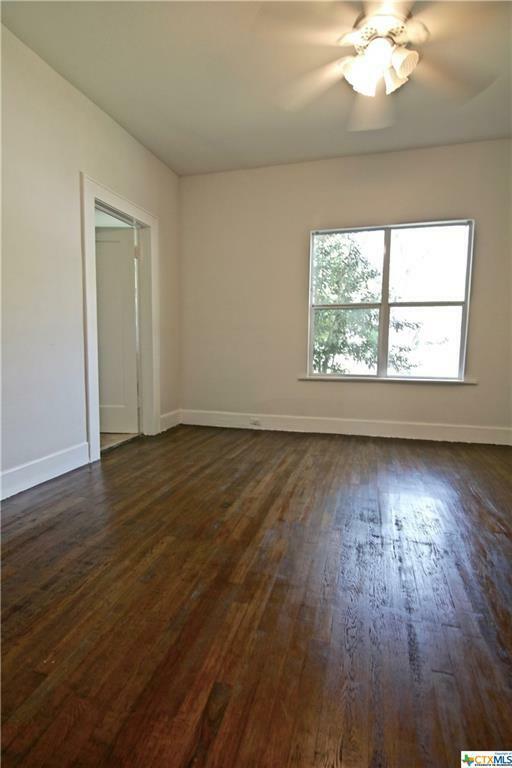 LARGE WINDOWS ALLOW NATURAL SUNLIGHT INSIDE, AND LAUNDRY AREA IS CONVENIENTLY LOCATED OFF THE KITCHEN AREA. 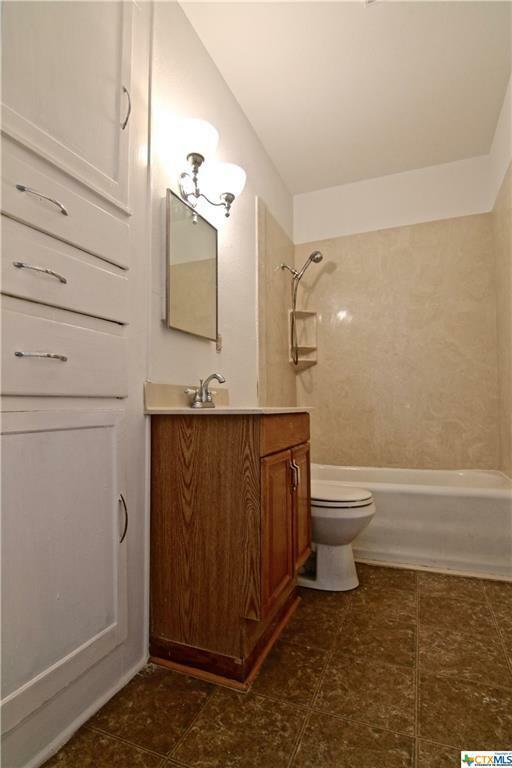 MASTER INCLUDES BUILT IN CABINETS, CEILING FAN AND PRIVATE BATHROOM WITH WALKIN SHOWER. 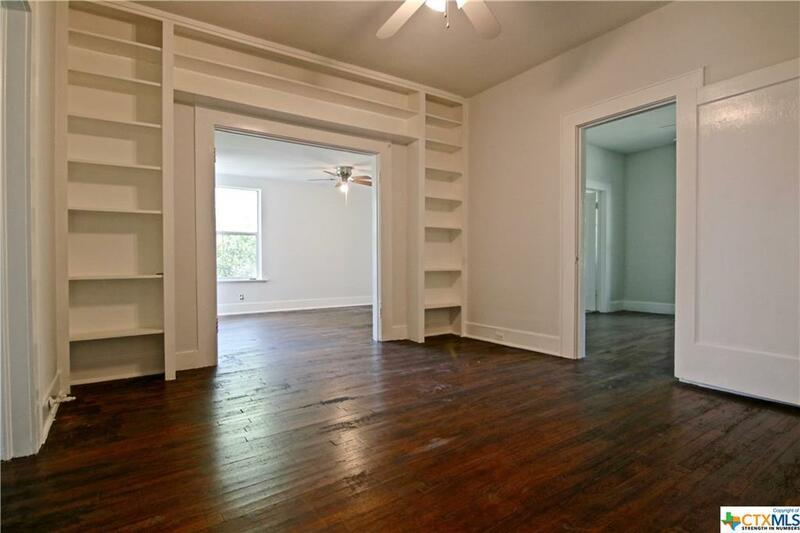 THE SECOND LIVING AREA HAS A CLOSET FOR STORAGE AND WOOD SHELVING INSTALLED TO DISPLAY ALL YOUR FAVORITE TCHOTCHKES. 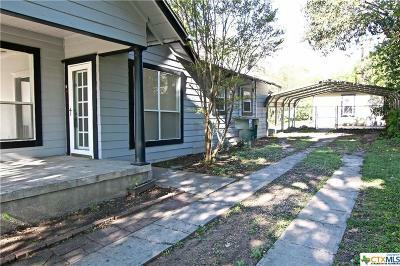 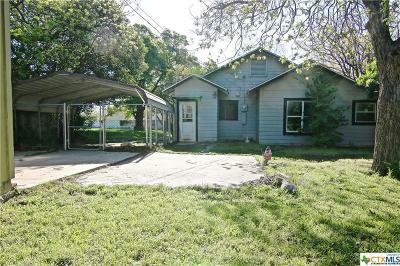 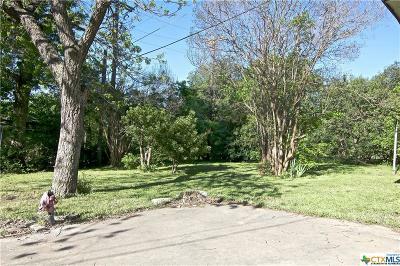 COVERED PORCH, BACK PATIO, STORAGE BUILDING AND LUSH GREENERY, INCLUDING A BEAUTIFUL ROSE BUSH, ARE SOME OF THE OUTSIDE AMENITIES. 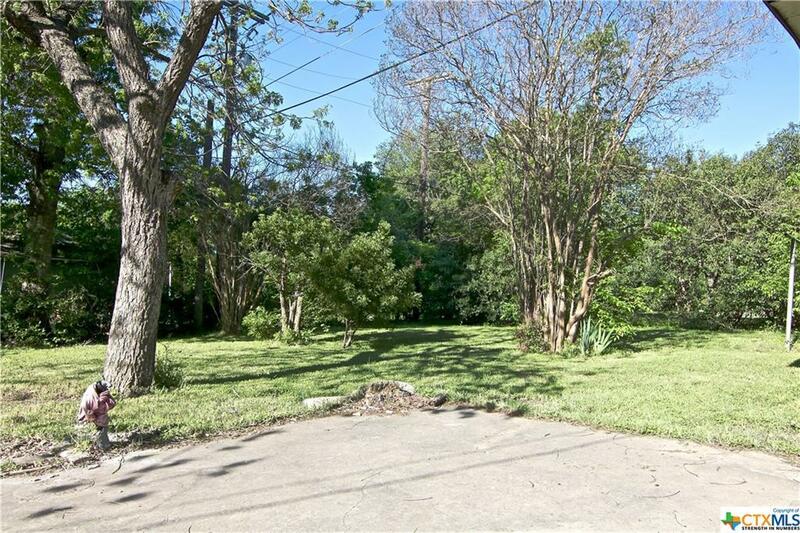 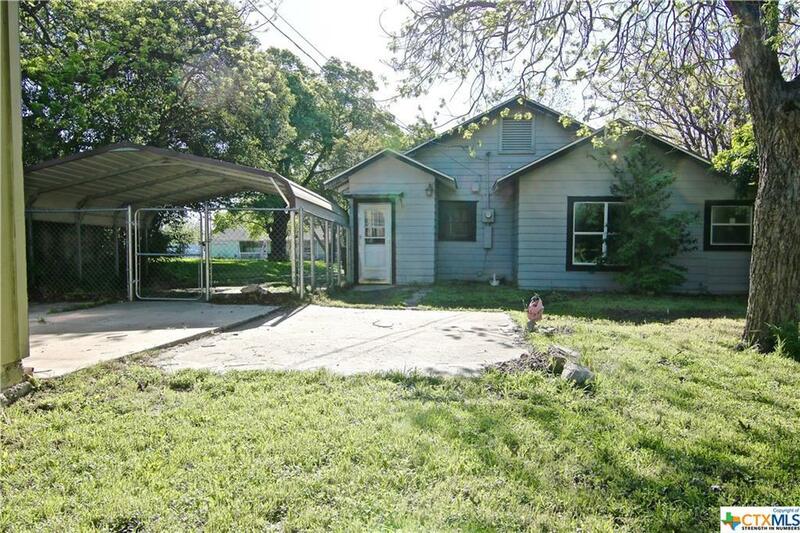 SELLER IS SELLING PROPERTY AS IS. 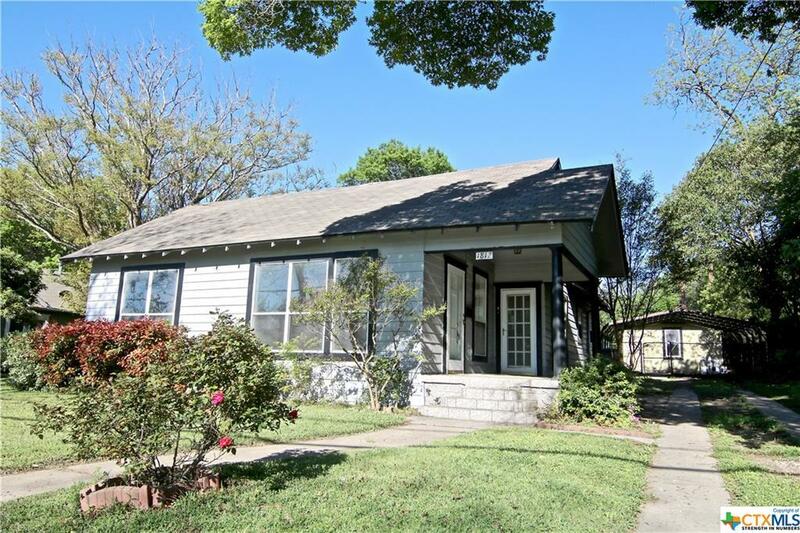 DON'T MISS THIS OPPORTUNITY TO OWN A NORTHSIDE HOME. 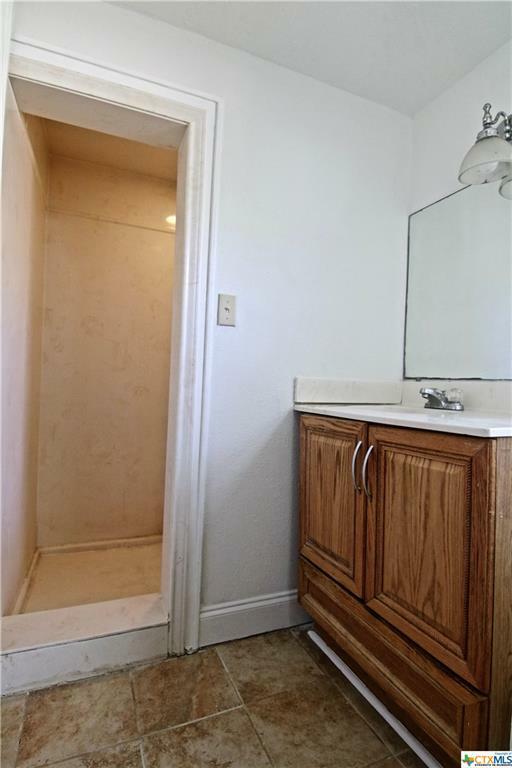 CALL FOR YOUR APPOINTMENT TODAY.